The sessions are held back at the Taibach CEC Sports activity Barn adjacent to our club house in Duke Street, Taibach at 7pm for the Juniors now the nights are drawing in. Parents/guardians (or grandparents) can come along to the club on a Friday night and have a cup of tea and a chat whilst the kids take part in the one hour sessions. The sessions are run under British Cycling’s Coaching system and involve carrying out a series of skills activities in a Traffic Free controlled environment. The sessions teach the necessary skills to make riders more competent, safer cyclists. Initially the plan was for each rider to take part in a series of 6 sessions held every other week commencing on May 3rd 2013. (On completion of the 6 consecutive sessions riders received a certificate and new junior members gained free membership to British Cycling for one year) The hope that this is the first of many events that will hopefully progress to accompanied rides along the various cycle paths in the area. The initial 6 weeks course having proved successful has now continued. It has been expanded to include juvenile and adult members who may find the courses useful to improve their bike handling and group riding skills. Rules are kept to a minimum but some things we have to insist on. Each session will be limited to around 12 riders. Each rider to provide his/her own bike. Bikes to be in a roadworthy condition. Attached parental consent form must be completed before the first session (See Attached). Dates of the Sessions: Fortnightly. If you have any family members who would like to take part in these sessions please can you fill in the attached forms and contact Les Thomas on 07976 601218 to book your place. Additional sessions are planned for the following dates. Friday 7th of November Turbo Session (open to all) Taibach community centre. Friday 21st of November Quiz (open to all team should have under 13, under 18 and a senior member of the club) Taibach Community centre. Friday 5th of December Turbo Session (open to all) Taibach community centre. Friday 12th of December Bike maintenance (Gwyn and Garry’s Group) Taibach community centre. 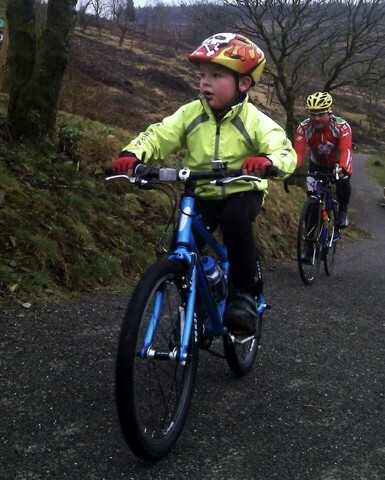 Please advise what MTB sessions you are able to attend as we cannot coach any session with less than 3 participants.